Facts about Coke 1: what is coke? Coke is a kind of a carbonated soft drink. It is sweetened. It can be mixed in various flavors such as vanilla. 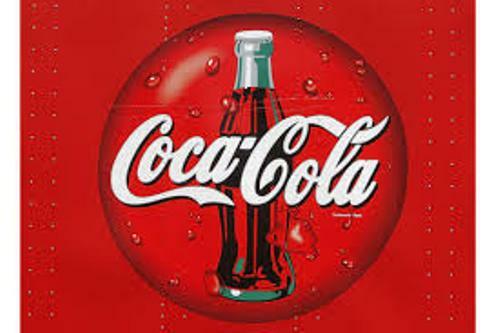 Coca Cola is one of the famous soft drinks in the world. In 1886, Coca Cola was invented by John Pemberton. He was a pharmacist who made colas very popular in the world. 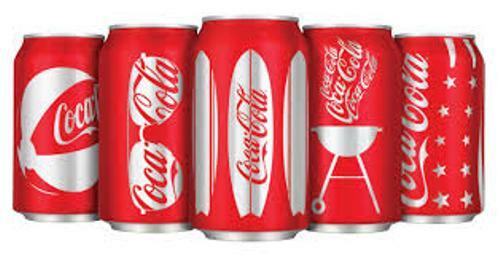 If you look at the modern colas, it contains sweetener, caffeine, and caramel color. The high fructose corn syrup or even sugar is used for the sweetener. Citrus oils such as lemon fruit peel, limes and oranges are used as the main flavor for coke. Others include vanilla and cinnamon. The phosphoric acid is used to provide the acidity on coke. There are some companies in the world such as Coca Cola which keep their recipe in secret. Most cokes in Canada and United States are sweetened by HFCS or high fructose corn syrup. 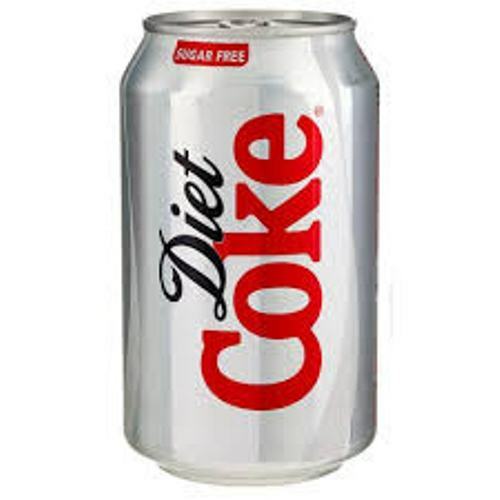 There are several diets or even sugar free cokes. It is mixed with an artificial sweetener or stevia. There are various coke brands in the world such as Coca Cola, Coca-Cola Clear, 7 Up Ice Cola, Crystal Pepsi and Tab Clear. The risk of having chronic kidney disease is increased if you consume coke all of the time. The possible cause of the disease is the phosphoric acid. Find facts about chocolate milk here. 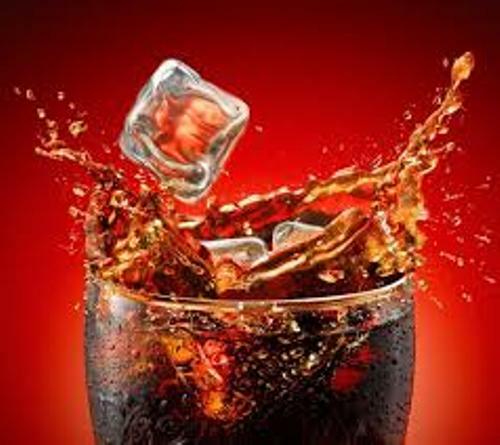 The risk of having osteoporosis, weight gain and diabetes type 2 is increased because of coke consumption. 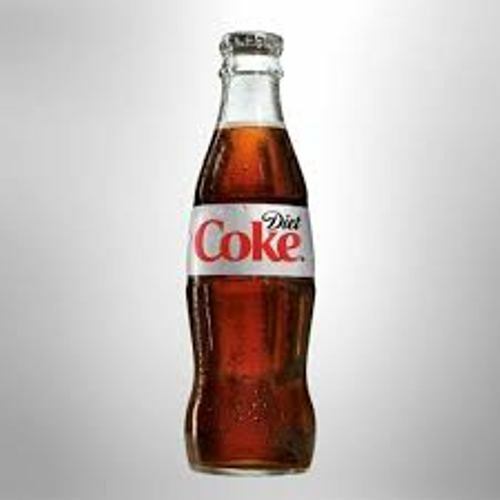 Coke often contains a small amount of alcohol. The alcohol occupies 0.5 percent of the total volume of the coke. That’s why it is called soft drink since the alcoholic beverages are included as hard drinks. Get facts about coffee here. Do you like reading facts about coke?